Marketing channels these days can’t work in their own silos. They need to work together or even better: they need to be integrated. 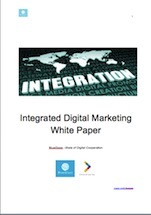 This whitepaper in conjunction with Blueglass looks at how to create the perfect integrated strategy. This white paper is written by the team of Blueglass UK. Each section of this whitepaper has been written by a BlueGlass team member, within the relevant area of expertise. 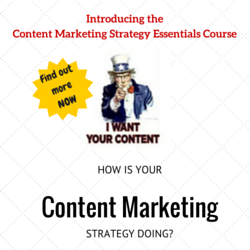 Making this their own integrated marketing project in many ways! 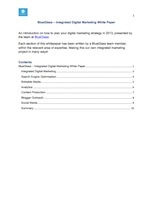 This white paper is an introduction on how to plan your digital marketing strategy in 2013. 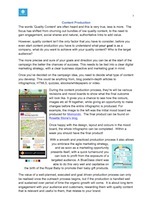 The white paper looks into the perfect digital strategy. In order to have a successful digital marketing strategy, you really want to have SEO, paid search, content marketing, social media promotion and any other activity, all working together as part of a single, integrated plan. The whitepaper goes into each of these to explain why it is important and what you need to do to make it a success. Brands also need to work with digital marketing partners alongside their team. The whitepaper looks into the qualities these partners need to have. Get the whitepaper by subscribing to our newsletter! 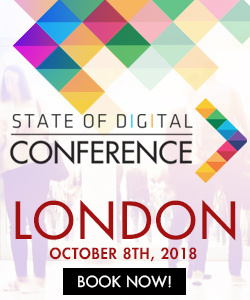 Your White Paper on State of Digital? Inquire here.